1985 Oil on flax canvas. Each painting 91.5cm x 122cm. 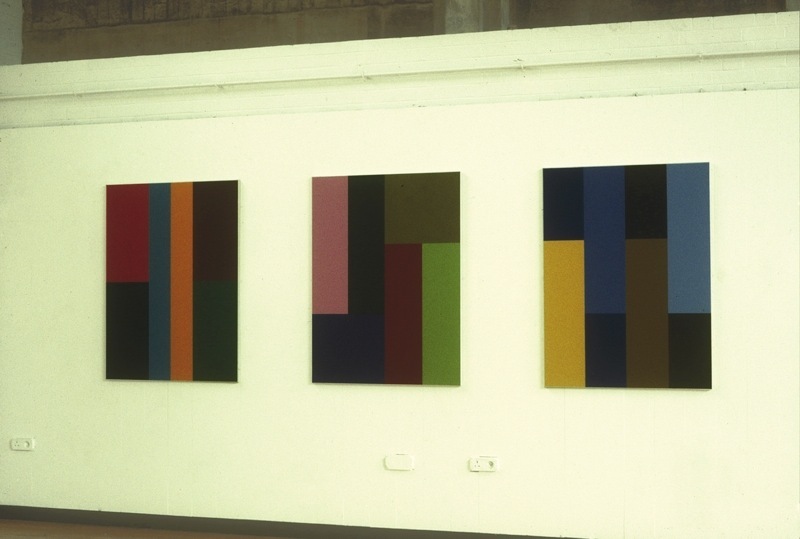 Installation Bonnington Gallery, Nottingham 1987. Artist’s collection.